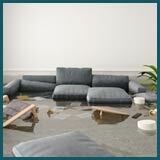 Water damage can hit you unexpectedly, and you might not even realize it until it’s too late. A small leak may often be dismissed as a trivial issue and overlooked – that’s something you must NOT do! 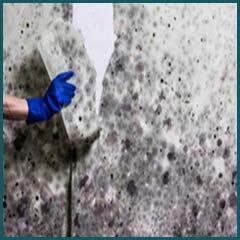 Over time, the small leak that you so ruefully ignored can spread, damage your carpets, warp wood, shrink leather, lead to mold formation and result in serious health hazards. Before a simple leak ruptures a hole in your peace of mind, it’s vital to detect it early and stop the leak from turning your life into a fiasco. 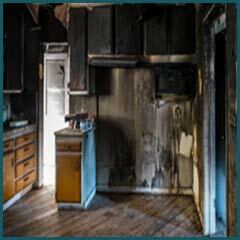 That’s where Coral Springs Restoration Expert comes in! We can detect leaks faster than anyone else in Coral Springs, FL area and can prevent water damage from deteriorating the structural integrity of your property. 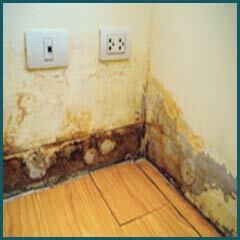 One call to 954-355-0054 and you can bid goodbye to those pesky water leaks! Plumbing leaks: These are the most obvious water leaks you may encounter. Piping can corrode or may experience wear and tear, which may eventually cause it to give in to excessive pressure, and either burst or leak. Faulty faucets also take the blame. Often, such leaks can be visibly noted, and cause your meter to run even when there’s no water usage. 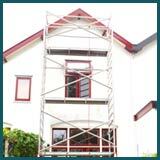 Structural leaks: When it rains outside, does it also pour within? A leaky roof or gaps and crevices in the building structure may cause water to seep through uninvited, damaging your property, resulting in electrical failures, causing metal to rust, leaving your floor wet, thereby accelerating aging of your property. The evasive leaks: These are the worst kind, because you never know they’re there until you find your water bills shooting up or your property afflicted with mold. Hidden leaks in ceiling plenums, wall cavities, and foundation can slowly but surely, disrupt your property’s balance, demanding hefty repairs and restoration, if left unchecked. In a bid to uncover hidden leaks or to get to the root of the issue, you may find your plumber breaking down the drywall or tearing up the flooring. That’s a primitive approach – and today, science and technology have progressed to an extent, where use of the conventional methods only indicate the incompetence on part of the company you hire. When you call upon Coral Springs Restoration Expert, we won’t strip your property to find that evasive leak, rather we’re smart workers who combine our decades’ worth of experience with state-of-the-art equipment to detect leaks in the most non-invasive manner. 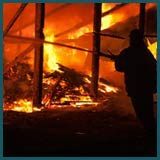 From using thermal imaging to sensors to infrared inspection cameras, you won’t find us shredding your wall to pieces or ripping apart your floors, because our goal is to detect through specialized equipment, not destruct. After detection, comes resolution! 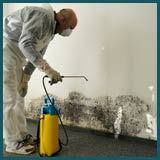 We’ll fix up the problematic areas and double-check it to ensure there’s no sign of leakage. Unlike others, we only do what’s necessary, and you won’t find us recommending re-piping or replacing the entire set of faucets to extort more money. We put our integrity first! 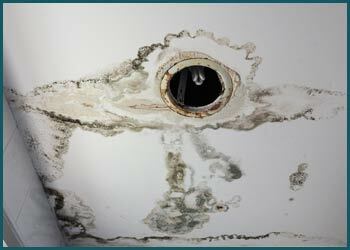 Once we fix the source of the leak, we can mitigate any damage done, remove mold (if present) and restore your property to its pre-damage condition. Suspect there’s a water leak hiding from sight? Rope in our leak detection experts in Coral Springs, FL area by dialing 954-355-0054!